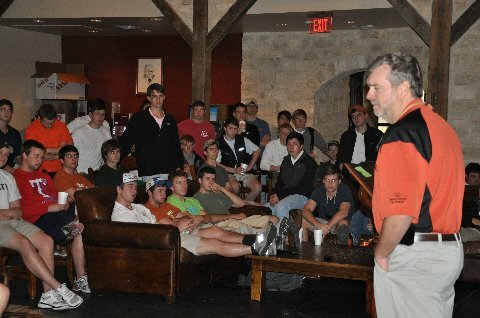 The Chapter honored Texas Independence Day with celebrations at the Lodge on March 2 and 3. The Chapter has a longstanding tradition of celebrating the historical significance of March 2, 1836, the date that Texas declared independence from Mexico and created the Republic of Texas. 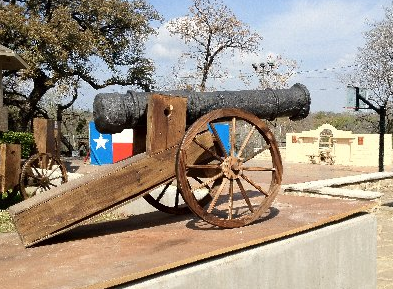 Chapter members constructed the cannon shown above and displayed the six flags that have flown over Texas, along with the famous Texas Revolution battle cry "Come and Take it." 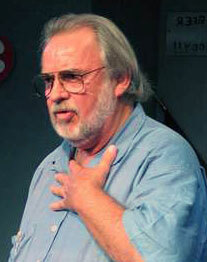 ● Austin-based writer and film producer Bill Wittliff '59 has been chosen national Kappa Sigma Man of the Year for 2012, joining the prestigious list of former Tau recipients: Cyrus R. Smith '24, Beauford Jester '38, Denton Cooley '38, and Richard Rainwater '63. ● More than 50 young men pledged Tau in 2011, with 10 new pledges added this spring. After two consecutive years of substantial growth, we now have more than 200 members and pledges on campus. ●Phase II of the 125 Campaign is now underway. A committee comprising Wade Kilpatrick '69, Wally Cox '66, Hagen McMahon '66 and Joe Bailey '73 has completed an analysis of how best to structure a new Chapter House. We have secured commitments from Bill Stubbs '81 and Joel Fontenot '81 (both parents of current active members) to co-chair the fundraising activities. Joe Bailey has agreed to remain on the fundraising committee and we might be adding another co-chair as well. 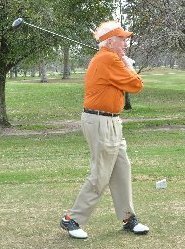 ● Our fifth annual Denton Cooley Tau Classic golf tournament held in Houston last month was a great success. More than 80 alumni, friends and parents from Houston, Dallas, Fort Worth, Austin, Atlanta, Kerrville, Las Vegas, Tyler and San Antonio participated. Sponsors included Bobby Stillwell '56, Rick Warren '78, Tommy Schillaci '67, Roy Markum '68, Jim Pritchett '71 and John Martin '79. ● The Chapter's GPA is above 3.0, ranking it in the top 10 of all University fraternal organizations, outranking SAE, FIJI, and other noteworthy adversaries. There is no better time in our history to participate in and support our Tau Chapter. If you have given to the 125 Campaign, please know that your generosity and commitment to the Tau Chapter is deeply appreciated. To date, 383 brothers have contributed $3.6 million to the project. The Chapter House will be our legacy for future Tau generations. Please make a gift today if you haven't already or an additional gift if you have to help us reach our $5 million goal. Go to www.kappasigtauut.org to update your profile so you can receive Tau eNews, to pay alumni dues and to make a pledge to the 125 Campaign. 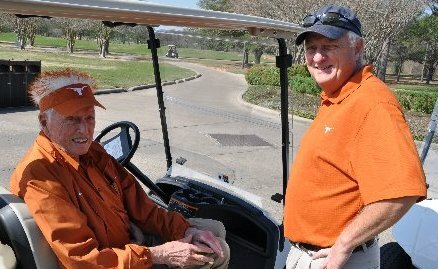 The Fifth Annual Denton Cooley Tau Classic golf tournament, held February 21 at Houston's Memorial Park, was enjoyed by more than 80 alumni, friends and parents. Jim Prichett '71 get ready for a fun day on the greens. shot. He's still got that swing! and Atlanta participated in the tournament. George Reid and Howard Lederer '72. Doug McLeod '60 and his wife, Joan, recipients of the George P. Mitchell Mardi Gras Award, led a Dixieland jazz band procession in the first parade of the Mardi Gras season in Galveston. Friends and relatives throughout Texas and beyond joined the McLeods to celebrate Mardi Gras and to pay tribute to George Mitchell and his late wife Cynthia for their many contributions to the Island over the decades. 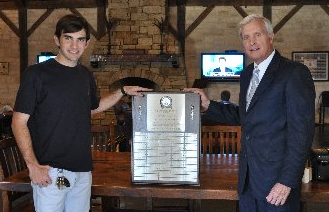 On behalf of the Chapter, Tau House Manager Nash Horne '10 received the new Tau Man of the Year plaque from Doug McLeod '60, current Tau Trustee and 2004 Tau Man of the Year. Doug McLeod '60 has graciously presented a plaque to the Tau Chapter comprising the names of Tau Men of the Year dating back to 1963. We appreciate his investment of both time and money to have this roster of outstanding Tau men produced as a handsome commemorative plaque to hang in a place of honor at the Lodge. Dr. Russell Zwiener is currently on research assignment at the Texas Heart Institute in the cardiovascular pathology division. 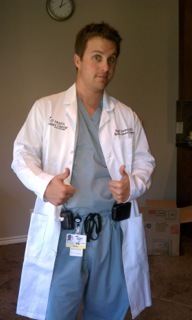 Dr. Zwiener graduated from UT in 2005 with a Bachelor of Arts degree in biology. As an undergrad, he received his paramedic license and worked at Brackenridge Trauma Center in Austin. He completed his medical degree at St. Matthews University School of Medicine in Grand Cayman, Cayman Islands in 2010 and married Jaime Gele in October 2011. He credits Denton Cooley MD '38 as one of his most significant mentors and is extremely grateful for the tremendous amount of help and encouragement Dr. Cooley has provided along the way. Shane Zwiener, son of Bill Zwiener '73 and brother of Russell Zwiener MD '01, is enjoying a successful acting career in both film and television. Now using the stage name Shane Coffey, he recently guest starred on ABC's Last Man Standing, a sit-com starring Tim Allen. Earlier this year he guest starred on CBS's CSI: Crime Scene Investigation and has joined the cast of ABC Family's Pretty Little Liars series. 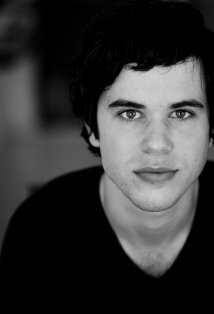 Film credits include A Holiday Heist, released in 2011 and Houndz from Hell, released in 2011 in which Coffey starred. Coffey was a cast member on the television series The Secret Life of the American Teenager. He has also written and directed two films, Before the Cabin Burned Down, released in 2009 and Drunk in Love, released in 2011. John R. (Rick) Warren, Jr. '78, venture capitalist, philanthropist, world-traveling outdoor sportsman and major fundraiser for the Tau Chapter, was the Distinguished Alumni Speaker on January 23. 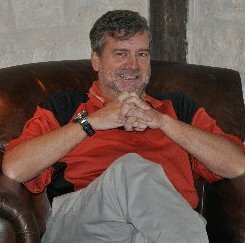 Warren earned a Mechanical Engineering degree from UT in 1981. He joined Treanor Equipment in the mid-80s, a Caterpillar dealer in Abilene serving 40 counties in West Texas. After 18 months in Abilene, Warren, his father Johnny (Tau '55) and other family members purchased a Caterpillar dealership serving 47 counties in Northwest Texas. In 1990 Warren moved the headquarters from Amarillo to Midland to be close to another family-owned business, Compressor Systems, Inc., (CSI), today an industry leader in all phases of gas compression. With Warren as president, West Texas Cat enjoyed nine consecutive years of growth serving the governmental, construction and oil field industries. Both businesses continue to thrive today. The Cat dealer has since been granted additional service territory which now includes 99 counties in West Texas and Oklahoma. 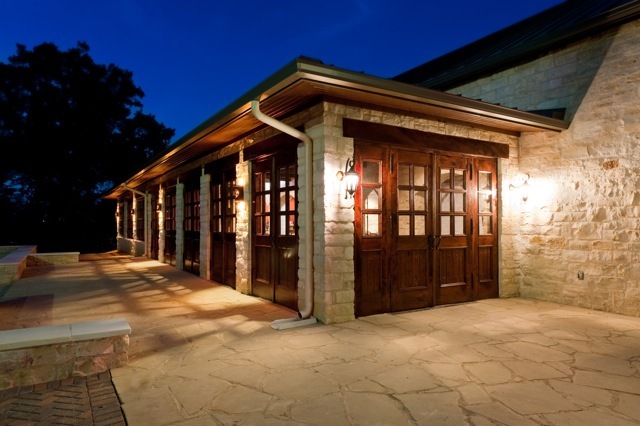 In 1999, Warren moved his family to Austin to pursue other interests. 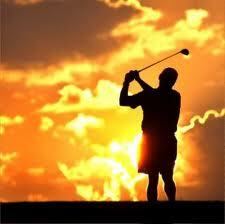 He became a professional day trader and enjoyed four years of tremendous success. Warren has two grown children, Trey, 28, a chef in Miami, and Haley, 25, who is married and living in Ft. Collins, CO.
Warren was instrumental in launching the Tau 125 Campaign and plans to stay involved throughout the completion of Phase II. "I'm dedicated to helping the Chapter be the best fraternity on the UT campus and one of the best Kappa Sigma chapters in the country," said Warren. 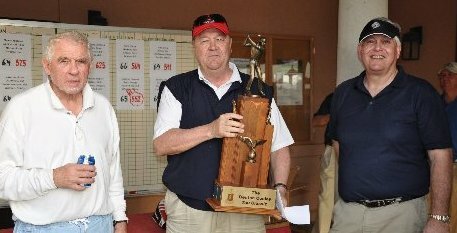 In 2010, Warren received the Frank C. Erwin award for his many years of outstanding service to the Tau Chapter. Bill Jackson '86, one of Texas's leading environmental lawyers, was the Tau Chapter's Distinguished Alumni Speaker on February 27. Jackson is recognized by Chambers and Partners' USA guide, Texas Super Lawyers-Rising Stars publications, Houston and H-Texas Magazines, and as "AV-Preeminent" by Martindale Hubble. He is a Life Fellow of the Texas and Houston Bar Associations, currently serves on the Trees for Houston and Galveston Bay Foundation boards and is President of the University of Houston Law Alumni Association. 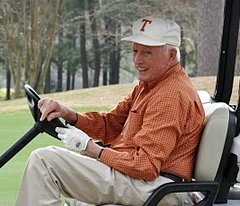 While at UT, Jackson was Austin-Area Rush Captain, Grand Procurator (Treasurer), Grand Master of Kappa Sig and a member of Silver Spurs. After earning a B.A. in Government in 1989, he attended law school at the University of Houston Law Center. He was awarded the Harold Sellers Scholarship as the top student in his first year section and was an associate editor of the Houston Law Review. In 1992 he graduated from law school and began practicing law in the Houston office of Mayer Brown & Platt, a Chicago-based firm with an international practice. In 1996, he moved his litigation practice to a Houston-based firm, where he made partner in 2001. In 2008, he started his own firm, Jackson Gilmour & Dobbs, P.C. Now with almost 20 years of experience in handling a broad range of energy, environmental and natural resource litigation matters, Jackson has built a highly respected national practice focused on key natural resource damages cases. 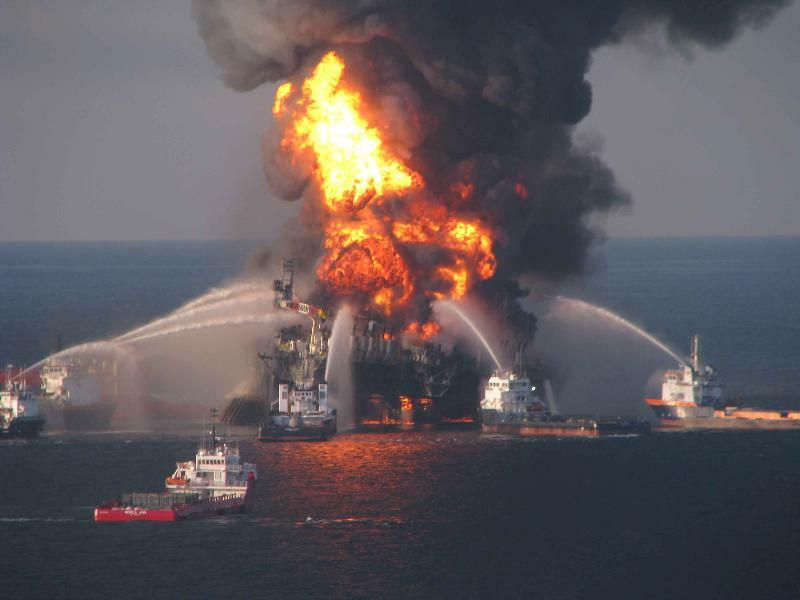 Shortly after the Deepwater Horizon Oil Spill began, Jackson was retained by the Jindal Administration to represent the State of Louisiana in assessing natural resource damages and economic impacts to the State as a result of the disaster. He likewise serves as Special Counsel to the State of New Jersey regarding the natural resource damages to the Passaic River and Newark Bay and as lead counsel in the Passaic River litigation against the successors to the Diamond Alkali Superfund Site. Jackson also represents private sector clients, such as Union Pacific Railroad, in significant environmental and natural resource matters across the country, including the Portland Harbor Superfund Site and the Upper Clark Fork River Basin Superfund Site in Butte/Anaconda Montana. He and his wife, Shawn, have two children, Catherine, age 11, and Will, age 10. They live in Houston. The Tau Chapter has added 10 new pledges this spring and we welcome these young men and their families with open arms. Our first family social event this season will be Saturday, April 21, starting at 5 PM. Please join us for a dinner celebration that will include an honors presentation for our graduating seniors followed by entertainment by La Mona Loca -- the largest salsa band in Central Texas. It promises to be quite a festive evening for all of us! Please make sure that your son gives us your correct email address so that we can send you your invitation and upcoming information. 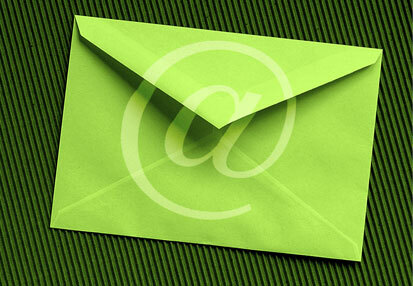 To improve the efficiency of Parents' Association communications, we are moving to a new system. We will now use the Kappa Sigma Tau Trustees website, our online resource for gathering actives' and parents' email addresses and other contact information. We will use this information to generate the Parents' Directory and to send you timely emails concerning Tau Chapter news and upcoming events. Your son will be asked to provide contact information through a secure registration form on the Tau Trustees website. From the home page, he will click the "Active Sign-Up" button (upper right corner) that will take him to a page where he will enter contact information for himself and for you. We encourage each Chapter member to register this information at his earliest convenience so that we will have current and complete information for actives and parents alike. Parents' Association emails to you: Please note that the emails you will receive from the Parents Association will show the sender at "Kappa Sigma Tau Trustees," as this is the list source where your email address is stored. We encourage you to visit the Parents Association web page on the Tau Trustees website where you'll find Parents' Association postings as well as current officer names and email addresses should you need to contact us. Please contact me with any questions or if I can be of help to you or your son. I look forward to seeing you April 21!